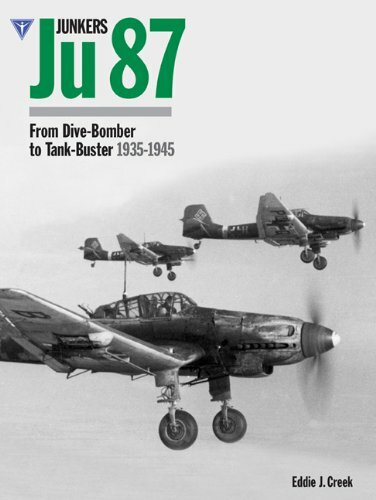 A detailed reference on the Ju 87 Stuka. Heavily illustrated it provides wide-ranging access to information on one of the most well known aircraft of World War 2 and is the most complete history currently on the market. 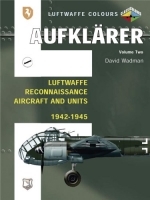 "The large amount of detail includes engine and cockpit information, 3 view scale drawings together with many authentic Squadron markings in full colour, making this essential reading for any modeller. Historians and aviation enthusiasts will find a wealth of detail not found in one volume, a book that will give years of fascinating reading and a reference source without equal."